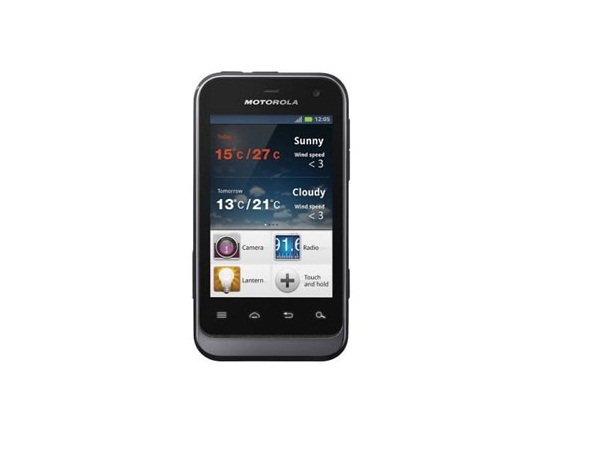 Motorola Defy Mini XT320 features Corning Gorilla Glass for scratch, water, and dust resistance. 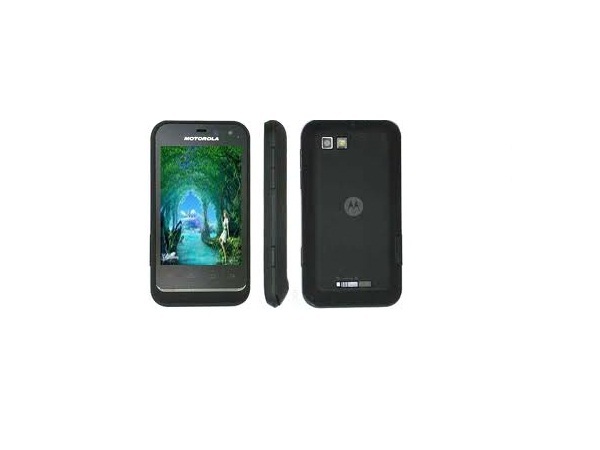 It is a candy bar type mobile phone that supports Dual SIM-Dual Standby capability. Defy Mini consists 3.15 Megapixel fixed-focus rear camera that comes along with LED flash and Digital Zoom. It also has a VGA Camera at front for video calling. 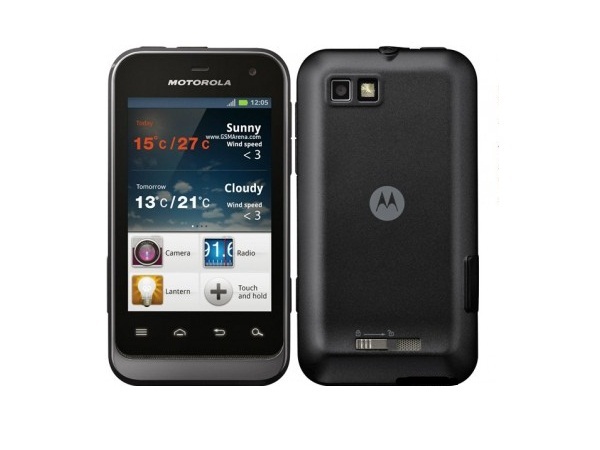 Motorola device runs on Android 2.3 Gingerbread Operating System. Mini Defy comes with 3.2� inches touch enabled display screen and a QWERTY keypad. The phone has Ambient Light Sensor for auto adjustment of display brightness, Proximity Sensor for display to auto turn off, Accelerometer for display auto rotation, and Gravity Sensor. In addition, the device comprises of GPRS, EDGE, HSDPA (3G), Wi-Fi, Bluetooth and Micro USB v2.0 for data sharing and connectivity purposes. The Android WebKit Browser helps users to browse their favorite web pages in XT320. The phone comprises an internal memory of 120 MB along with 512 MB RAM which can be expanded up to 32 GB. The device offers talk time of about 10 hrs in 2G and about 9 hrs in 3G, whereas standby time of about 17 days in 2G and 15 days in 3G.